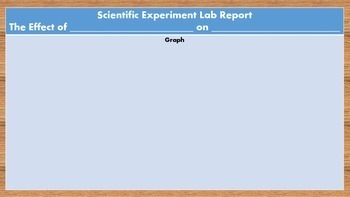 Interactives Digital Journals for Connected Kids means no more tedious hours in the print room. 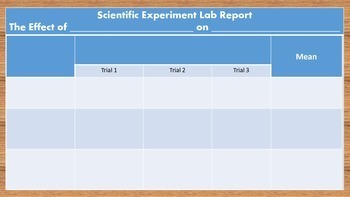 If your classes have daily access to computers, make the journals available through your school's learning platform. Students complete their assignments digitally, while you spot check individual pages or instruct them to upload the entire journal back to you. 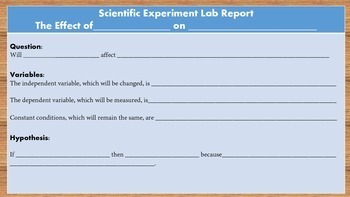 This Lab Report journal provides sentence tags, tables, and editable text boxes for beautiful professional looking lab reports. 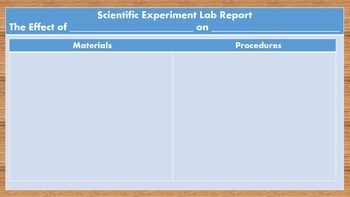 Students may also insert addition pages featuring images of their research, procedures. and results.